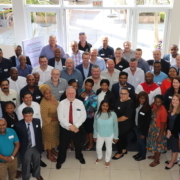 As a maritime industry player on the African continent and the Indian Ocean Island region, a priority for the team at AMSOL is sharing their knowledge and experience with those new to the industry and calling on other experienced maritime experts to do the same. 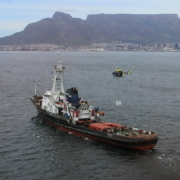 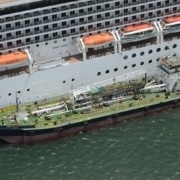 On the 19th and 20th of November, AMSOL hosted a ‘Marine Emergency Response & Salvage Seminar’ in Cape Town, South Africa. 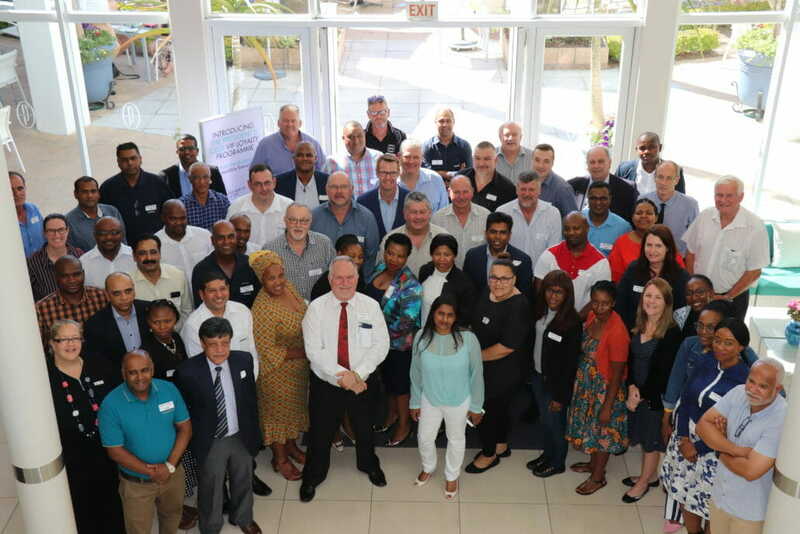 With more than 60 delegates in attendance, the seminar was aimed at sharing information about the world of emergency response and salvage, types of casualties, contracting and roles and responsibilities during a salvage operation. 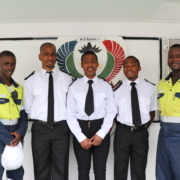 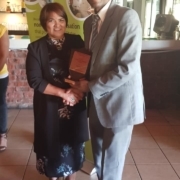 Guest presenters included IMOrg and SAMSA Representative Captain Ravi Naicker, P&I Associates’ Michael Heads, Special Casualty Representative Pim Zandee, SMIT Salvage’s Richard Robertson, Thembani Shipping’s Thami Gcaba and SAMSA’s Captain Saroor.